Comment: I would like to get an estimate for refinishing a staircase at my home. I also need a piece of molding replaced and the treads refinished. Akron Carpenters are rated 4.68 out of 5 based on 334 reviews of 26 pros. 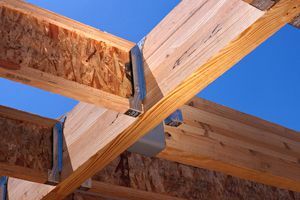 Not Looking for Carpenters Contractors in Akron, OH?